When you hear the words “PowerPoint presentation” do you immediately think “nap time?” Sometimes tools are too smart for their own good. Slides overloaded with stimuli often bog down presenters and short-circuit the audience’s attention. 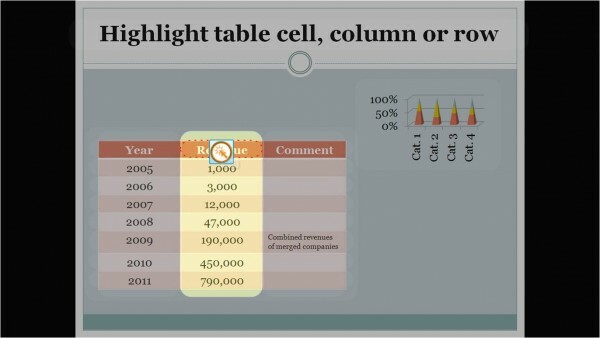 MagPointer is a simple PowerPoint tool that prevents webinars from becoming a snoozefest. 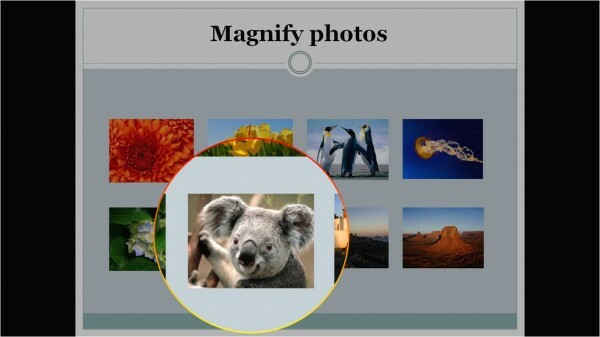 MagPointer is software that allows presenters to highlight, focus, or magnify any slide object, on-the-fly. This eliminates the need for elaborate preparation, and gives users the freedom to make virtual hand gestures that enliven talks. 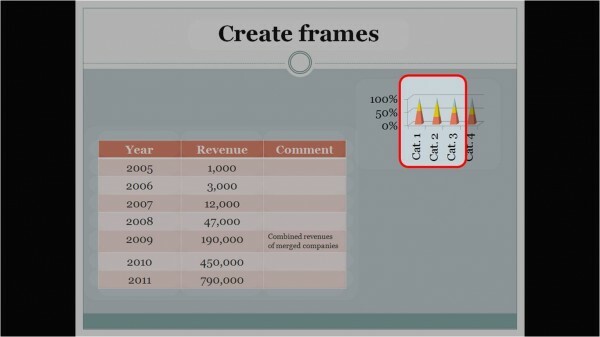 MagPointer helps get a point across quickly and clearly, by making it easy to direct attention. I’m 48 years old, so the internet entered my life when I was a 22-years-old engineering school student back in 1986. My first steps in the internet world were communicating with fellow students in other countries using an extremely basic text chat. My first computer was a Commodore 64, but I must admit I’ve used it only for games and have never tried to do any programming for it. I did buy a book about programming games, but never went further than that. I work at home, and start my working day at 8am after the kids leave for school. Usually eat dinner with my family. Any time. That’s why I use apps such as Trello and Evernote, which allow me to document the ideas anytime and on any device – my laptop, iPAD or android phone. 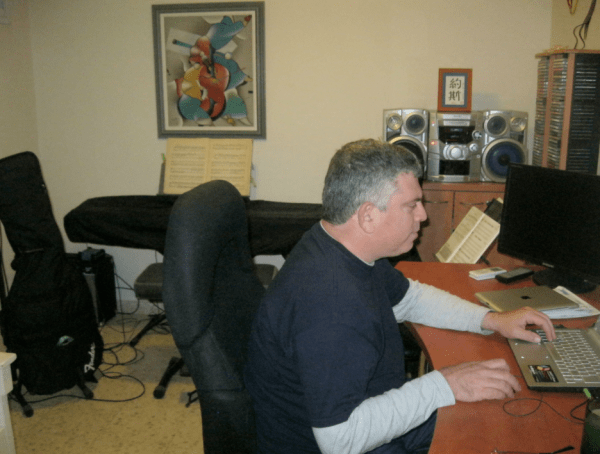 I spend my day mostly in my home office, down in the basement, as most of my work is done over the internet or phone. I do take frequent trips to the kitchen upstairs, to verify that the light in the refrigerator turns on when you open the door. For me the issue was more lack of confidence than confidence. Turning 45, I was concerned about future opportunities as an employee in hi-tech companies. I’ve felt that it was time to start my own business and gain more control on my future. Be patient, it takes time. On the other hand, don’t fall in love with your original idea. Knowing when to quit or pivot is as important as being enthusiastic about your idea. My favorite quote is “Control your destiny or someone else will” by Jack Welch, a rule which is true for both people and companies. My parents. They have always offered to invest in my ventures, though I’ve never taken advantage of their offer. We also love to know the fact and figures. Any details you’re comfortable sharing with us? We are currently offering our beta product as a free trial, and we hope to start charging for it within a month. Our software has been downloaded by several thousand users to date, and we have already received inquiries about site licenses from several educational and business organizations. The business is mostly self-funded, except for a grant we’ve received from Israel’s Chief Scientist office. We intend to continue in bootstrap mode. As a profitable business with several hundred thousand new users every year. I would hire someone to run the company for me and dedicate my time to study music.